Place des Quatre-Bourgeois is a retail shopping centre situated at the intersection of Autoroute Duplessis and Chemin des Quatre-Bourgeois in Sainte-Foy, Quebec. City Gate Centre is a 44,534 square foot neighbourhood retail plaza located on a 3.66 acre site. City Gate is well located in the city centre within an established retail and commercial node and is easily accessible by highway and public transit. Tenants include HSBC Bank, Envision Credit Union, and Liquor Depot. The centre is shadow anchored by Safeway. 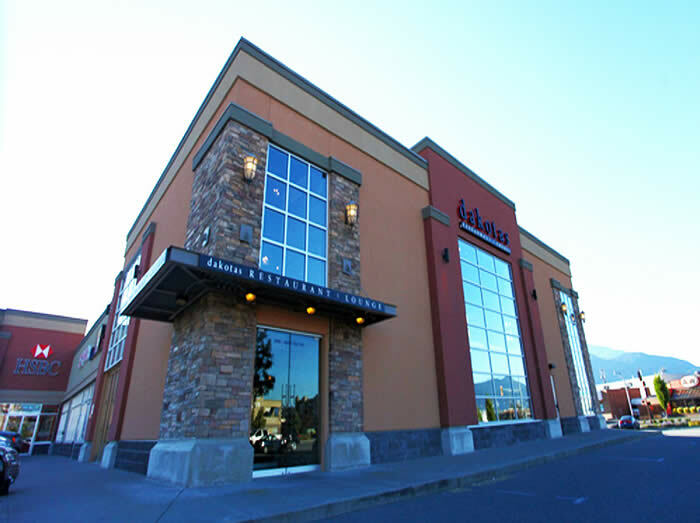 Les Galeries Kirkland is a neighbourhood shopping centre of 83,225 square feet, which includes 54,095 square feet of retail space on the ground floor and 29,130 square feet of office space on the second floor. 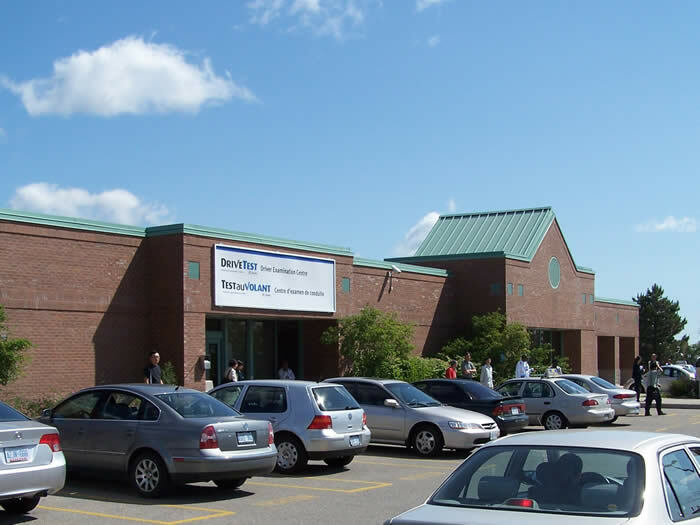 The shopping centre is well located on St-Charles Boulevard at the intersection of Barry Street, which is a major commercial artery. The average household income of the Kirkland area is well above the provincial and the Island of Montreal average. Grand Marshall is a 15,965 square foot industrial building located at 65 Grand Marshall Drive, Toronto, Ontario. The building is situated on a 2.69 acre site at the corner of Sheppard Avenue, a major arterial route with a traffic volume of 16,000 vehicles per day; and Grand Marshall Drive, immediately north of Highway 401. 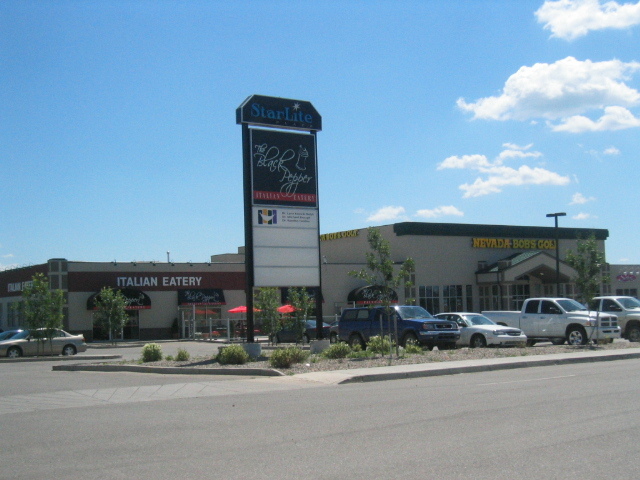 The Shops at Polson Park is located on Highway 6 and is a single storey enclosed mall anchored by Save-On-Foods and Galaxy Cinemas. The overall site area is 9.686 acres with a leasable area of 119,484 square feet. The centre is well situated on Highway No. 6 on the east side of Vernon within close proximity to an established and newly expanding residential area of Coldstream. Starlite Centre is a 26,869 square foot multi-tenant retail plaza located on 2.52 acres. The centre is located in a major commercial area, at the southeast corner of Victoria Avenue and Star Lite Street, offering excellent street exposure. It also has frontage on Quance Street, parallel to Victoria Avenue, which is the Trans-Canada Highway. The neighbourhood is very active with development in bog box retail, retail strips, restaurants and food stores. It is one of Regina’s two best commercial neighbourhoods. Starlite Centre is in close proximity to Wal-Mart to the east and Costco to the west. 788 Caldew Street is a 56,624 square foot industrial building located on a 2.671 acre site, including 48,624 square feet of warehouse space and 5,600 square feet of office. 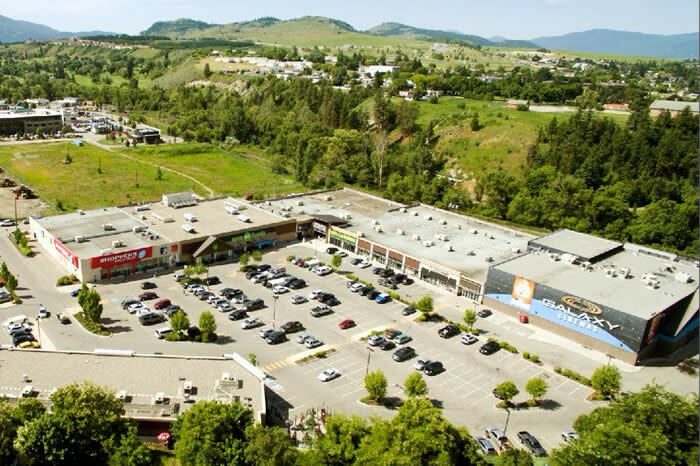 Cariboo Mall is a 39,708 square foot enclosed community mall located on a 3.44 acre site. The centre is shadow anchored by Safeway. It is situated along the Cariboo Highway in the town of 100 Mile House, BC. Terrace Shopping Centre is a 19,728 square foot neighbourhood mall situated on Lakelse Avenue, the main commercial strip in the city of Terrace. The centre is shadow anchored by Safeway and Shoppers Drug Mart. 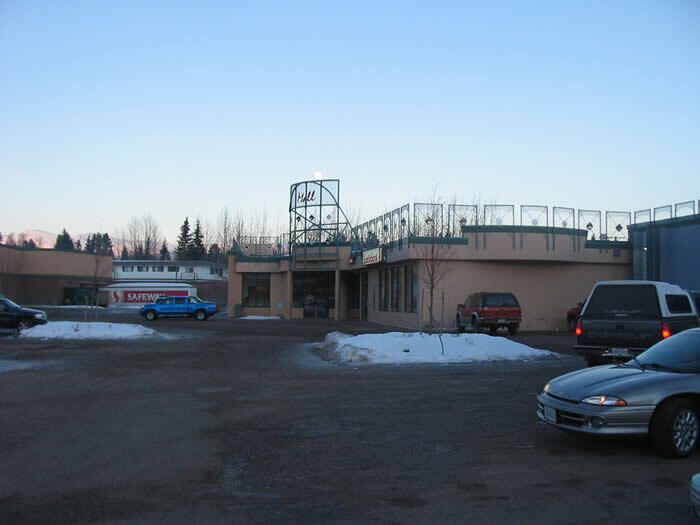 Smithers Mall is a 43,741 square foot enclosed community mall situated off the Yellowhead Highway in the town of Smithers in the Bulkley Valley region of northwest British Columbia. The centre is shadow anchored by Safeway. Evergreen Centre is a 67,156 square foot open style community retail centre. 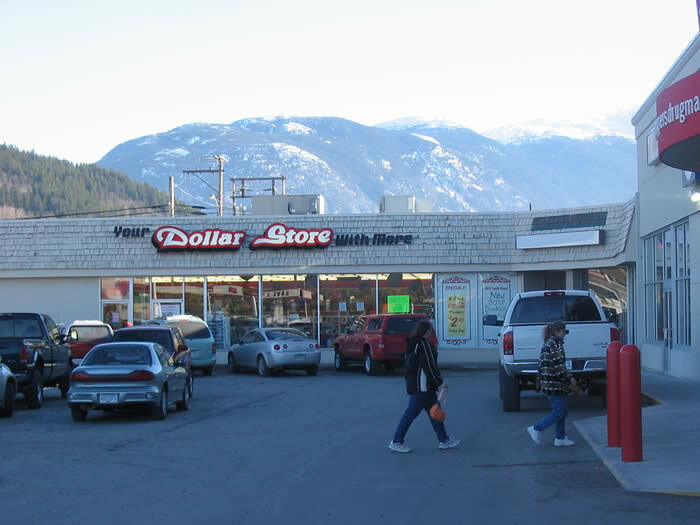 It is situated on Sooke Road, the primary commercial strip in Sooke, a suburb of Victoria. Millwoods Mainstreet Mall is a 142,865 square foot multi-building food anchored shopping centre situated in the Millwoods area of southeast Edmonton. 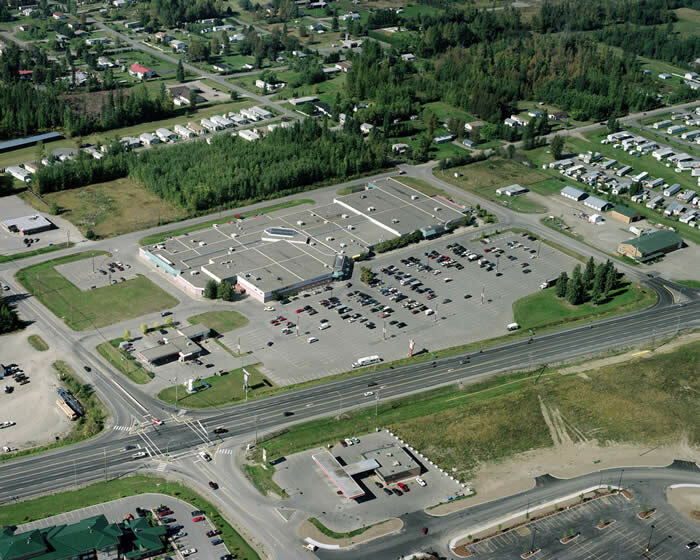 Maple Park Shopping Centre is a 139,127 square foot community shopping centre located along Highway 97 in south Quesnel, in the North Cariboo district. Sunstone has a 95% beneficial interest in the centre, while an operating partner holds a 5% beneficial interest. Newton Crossing is a 48,966 square foot mixed use community retail centre consisting of second storey offices and multi-tenant ground floor retail, with an overall site area of 3.978 acres. 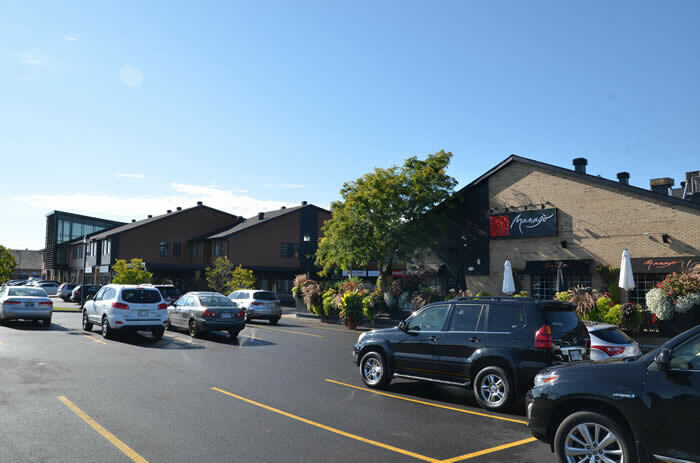 Newton Crossing is well located within an established retail and commercial node, easily accessible by highway and public transit. It has excellent visibility from King George Highway and 72nd Ave.